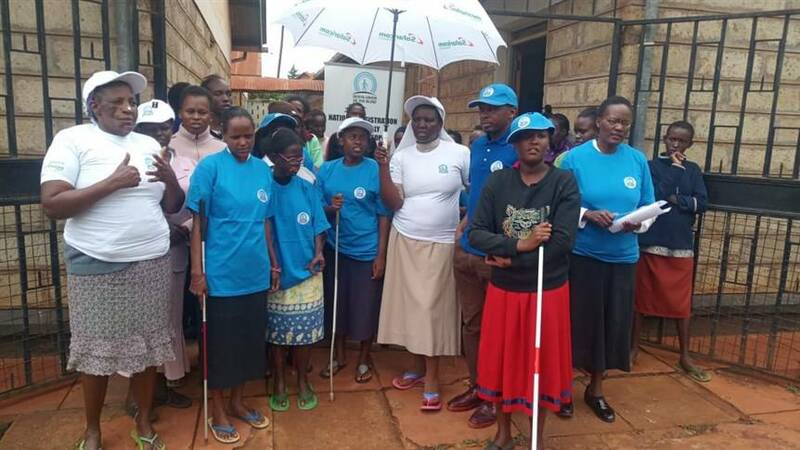 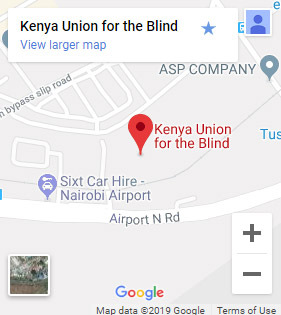 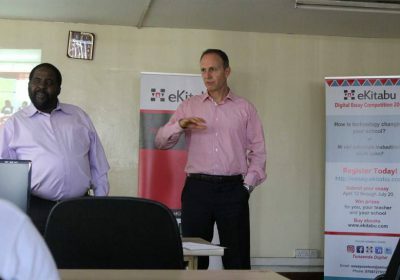 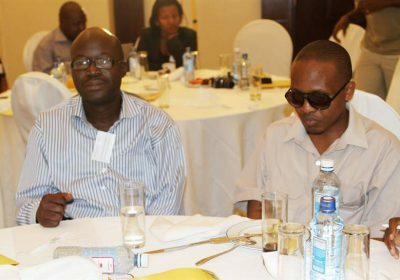 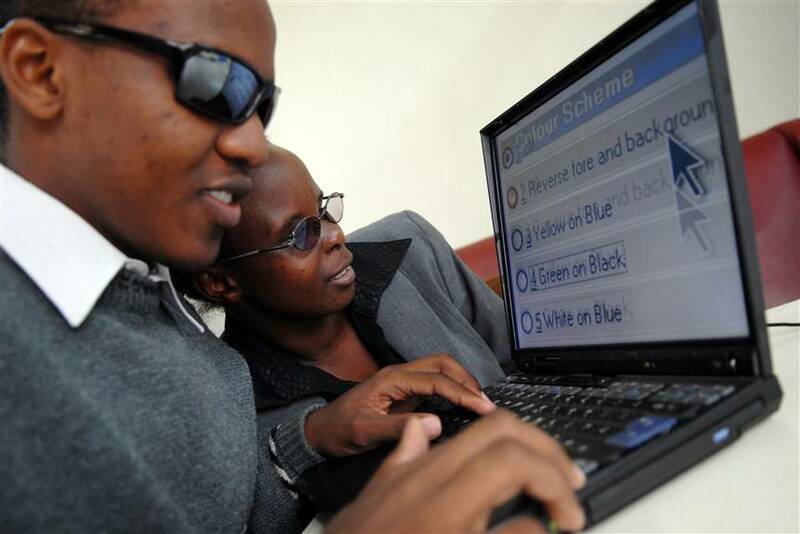 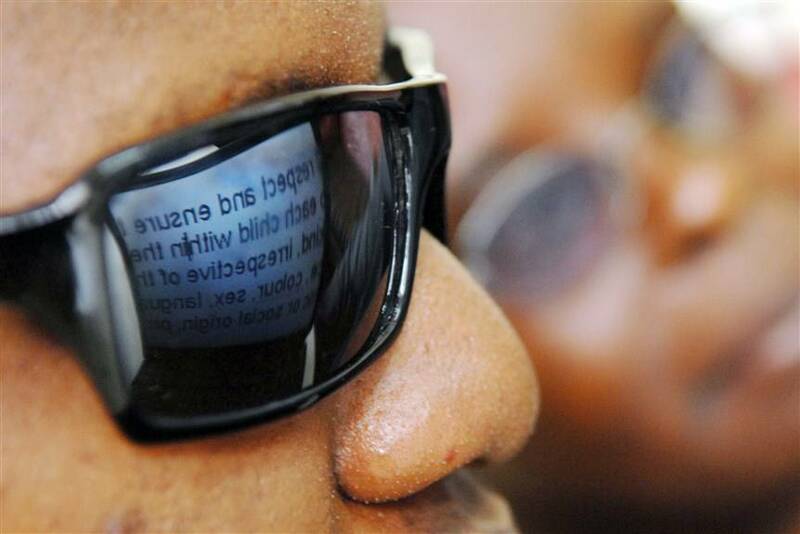 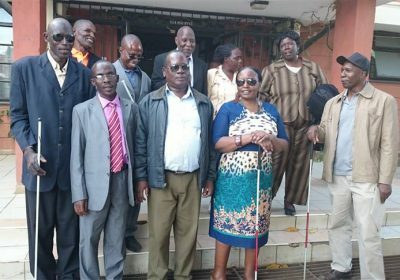 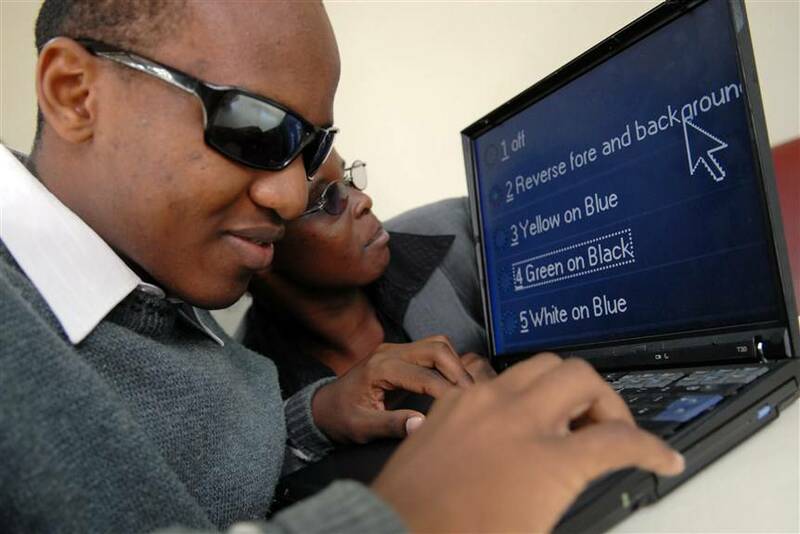 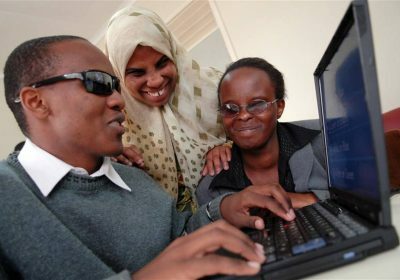 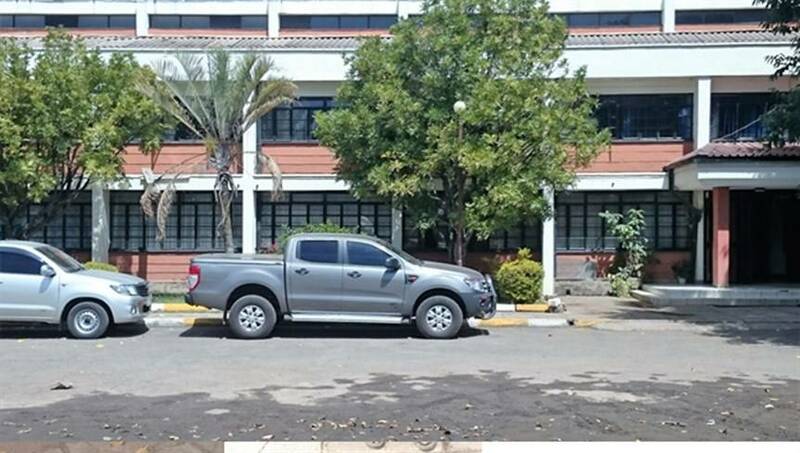 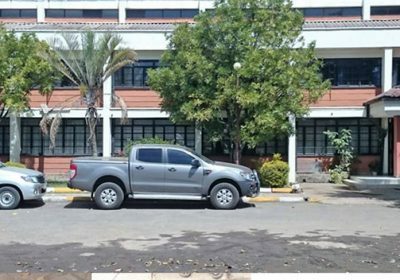 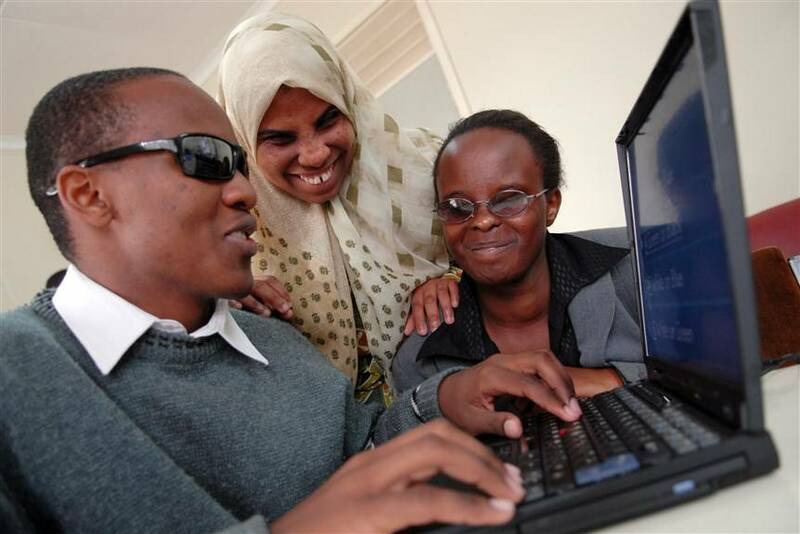 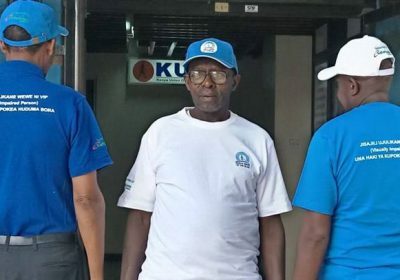 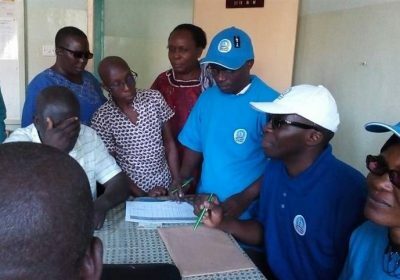 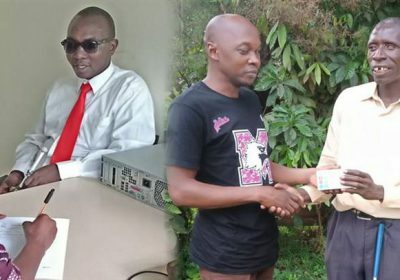 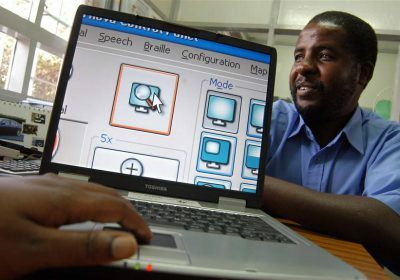 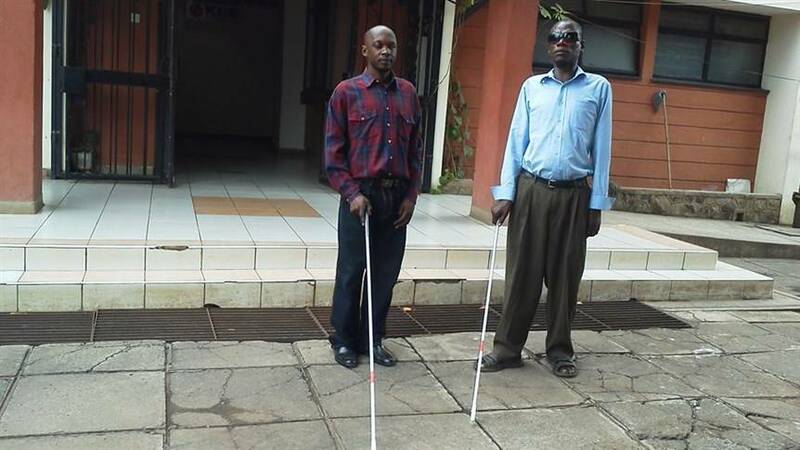 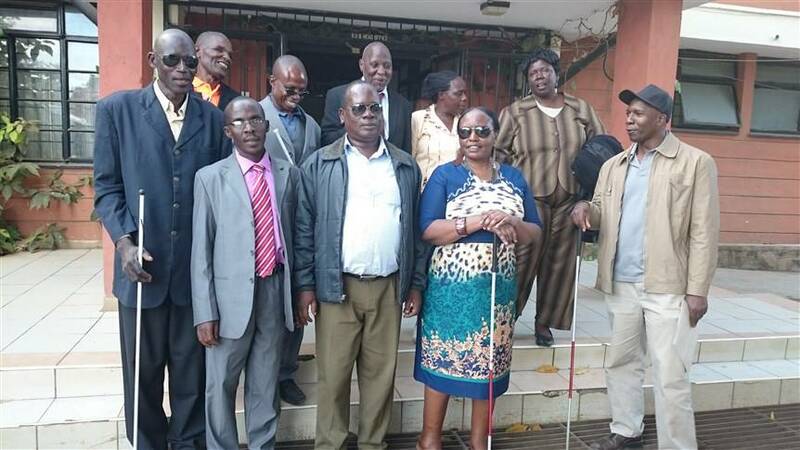 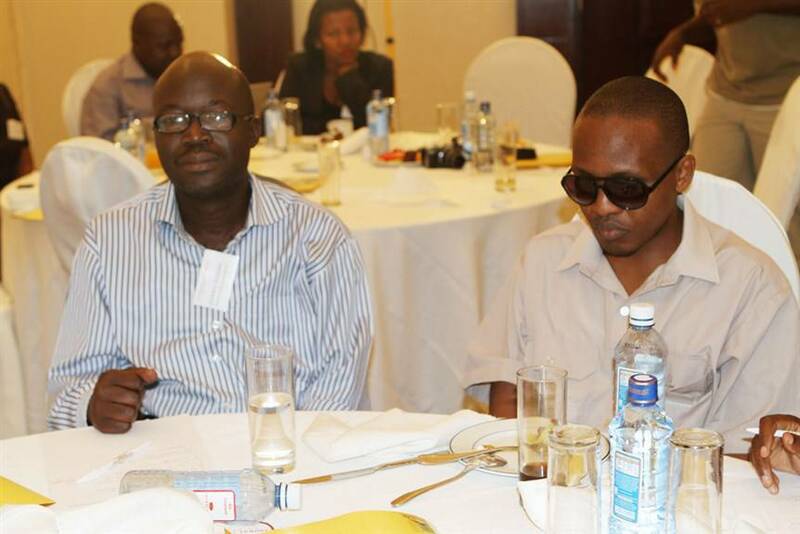 Kenya Union of the Blind (KUB) is the national organization of the Blind and Partially Sighted established in 1960 under the Societies’ Ordinance Act of 1952 of the Colony & Protectorate of Kenya. 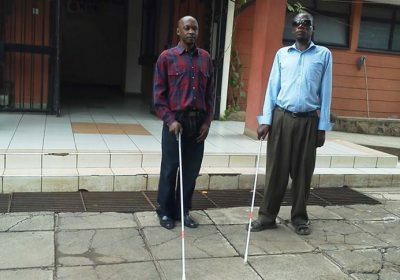 A barrier free Society in which persons with visual impairments enjoy full and equal opportunities. 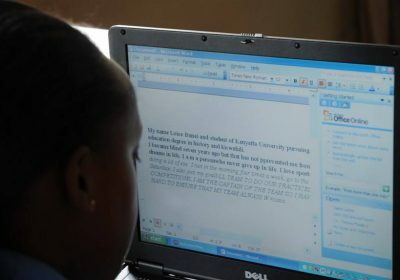 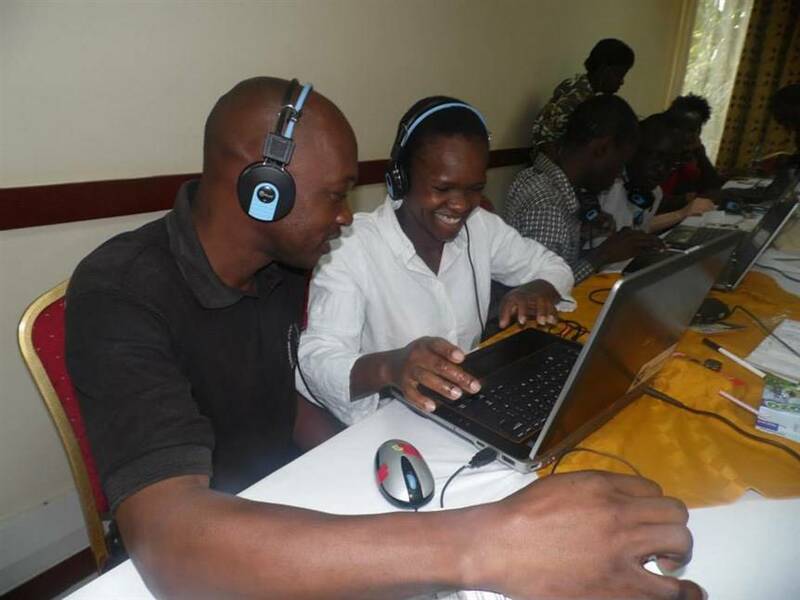 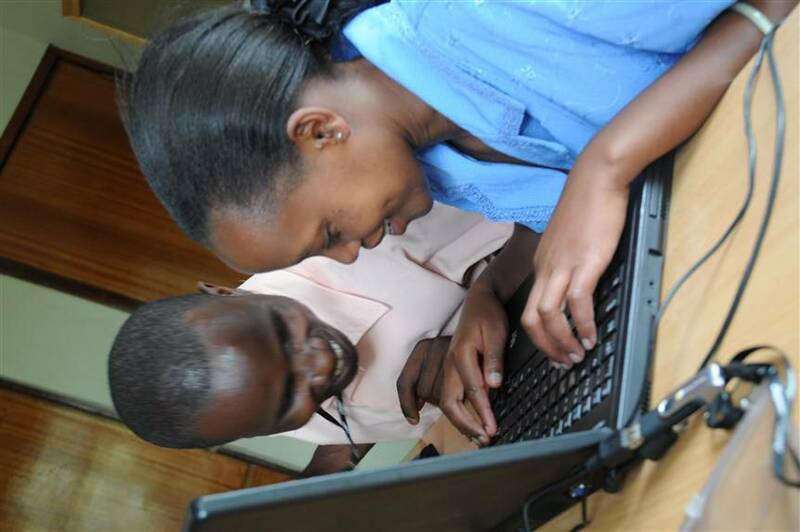 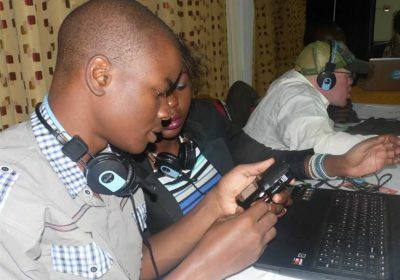 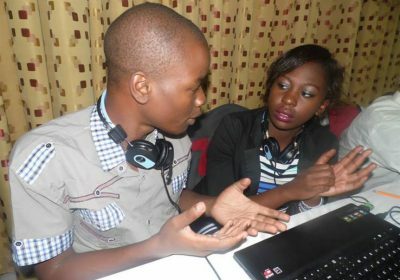 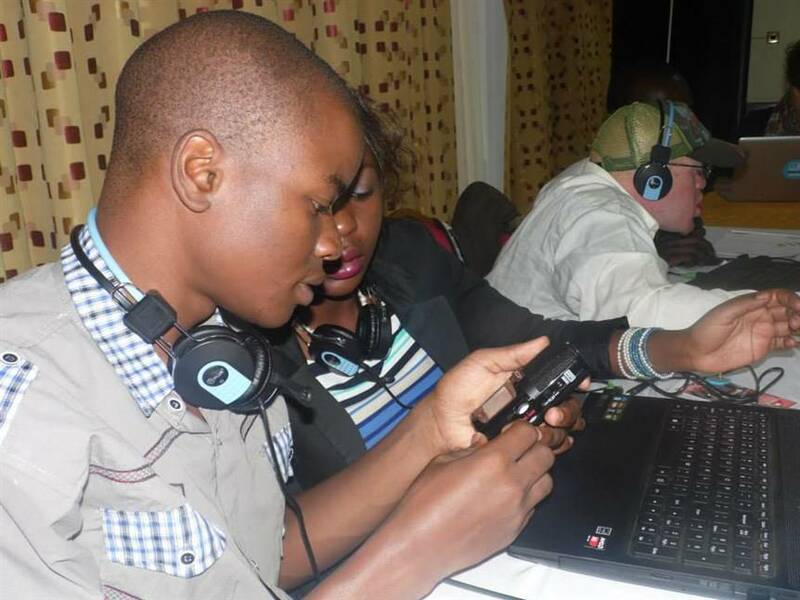 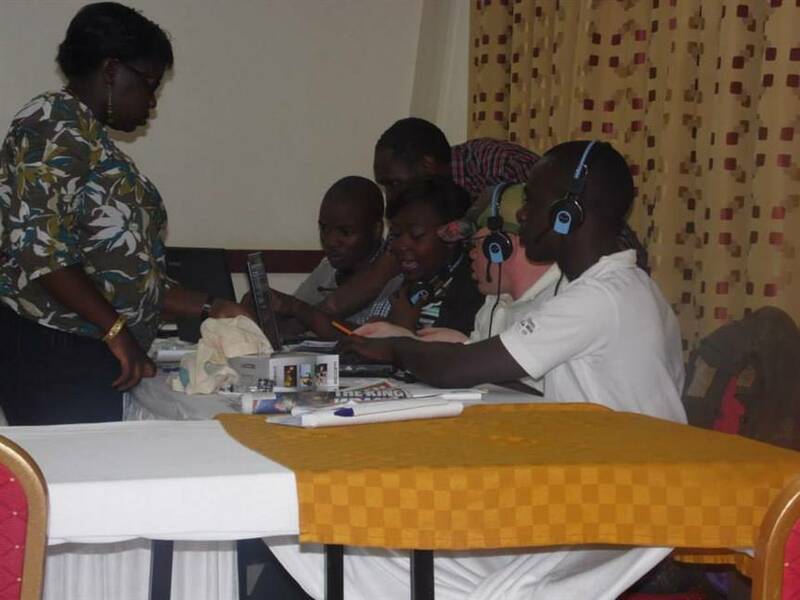 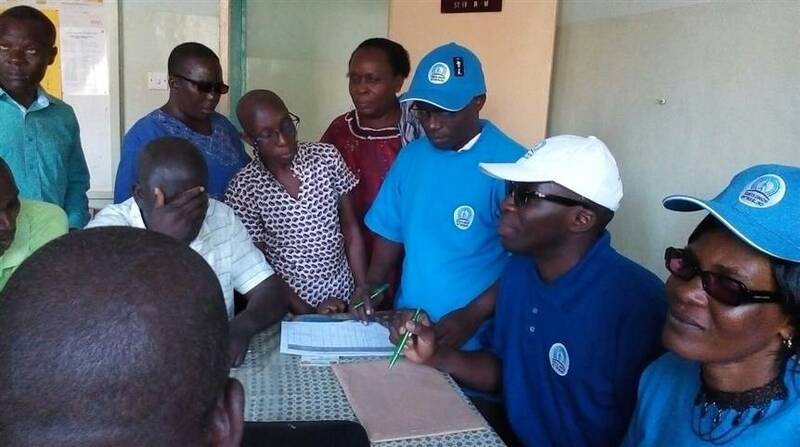 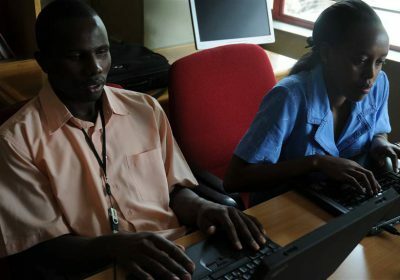 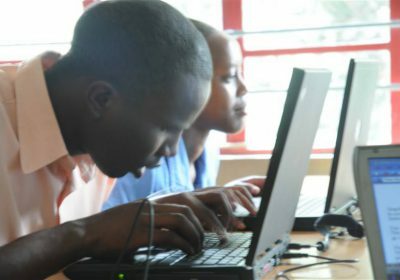 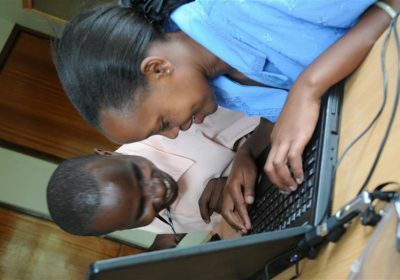 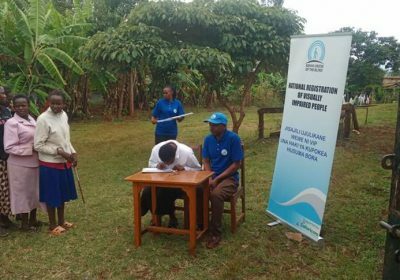 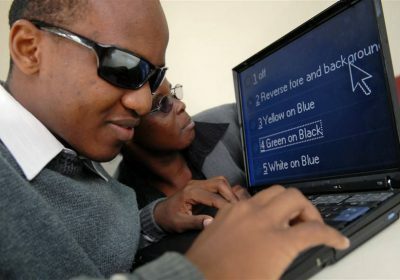 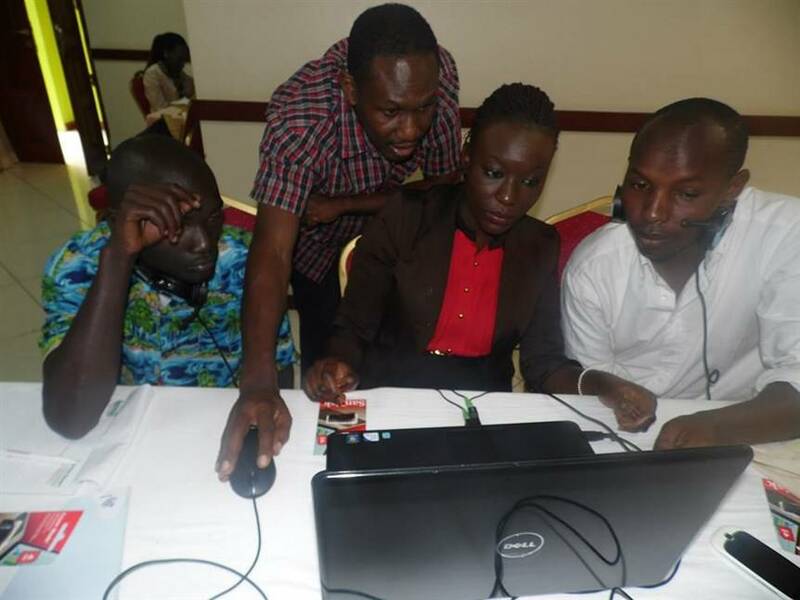 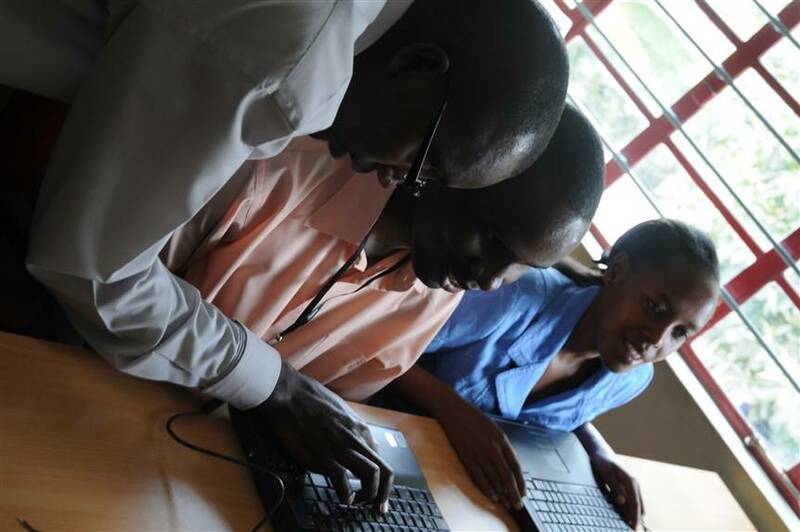 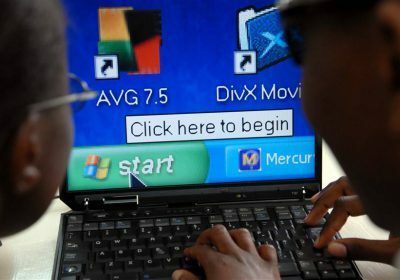 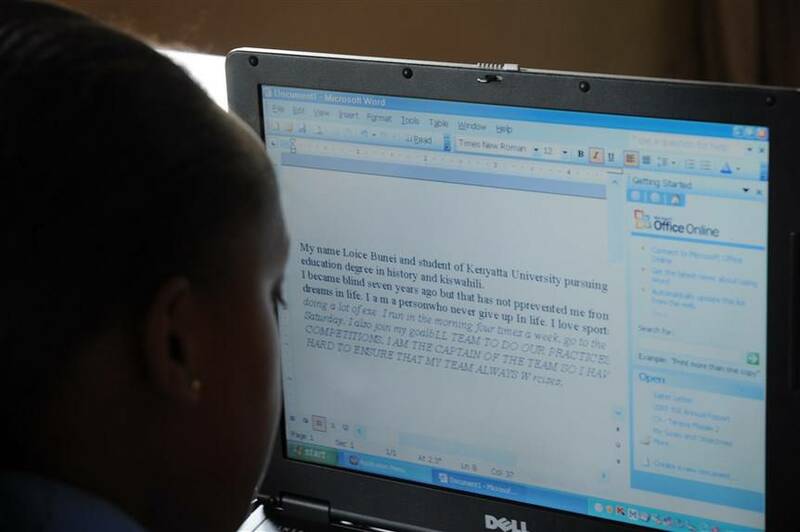 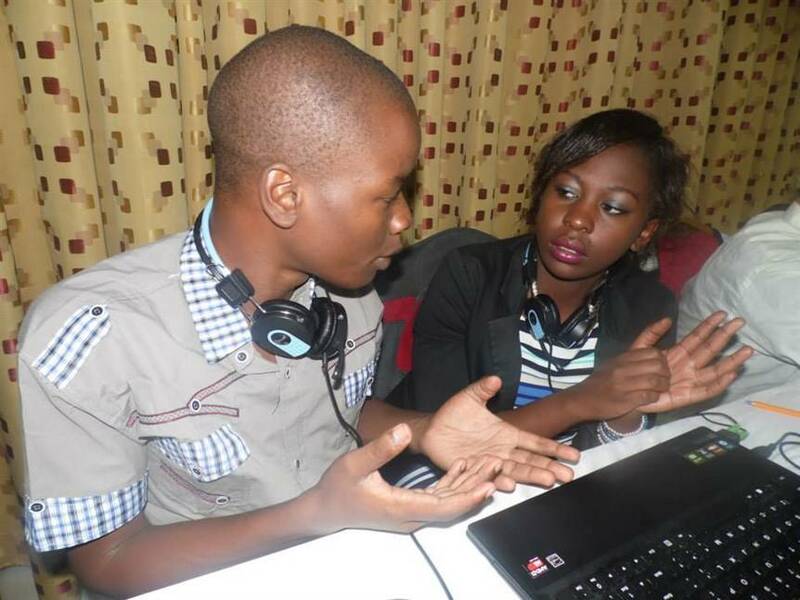 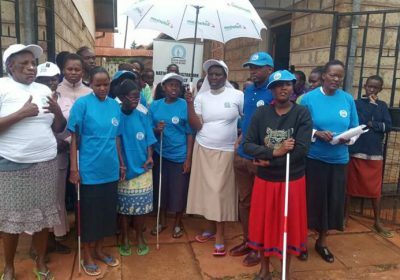 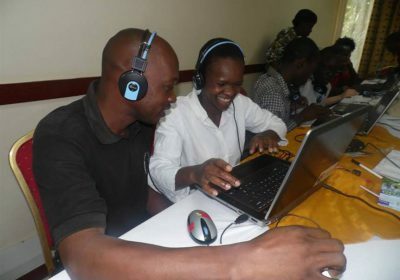 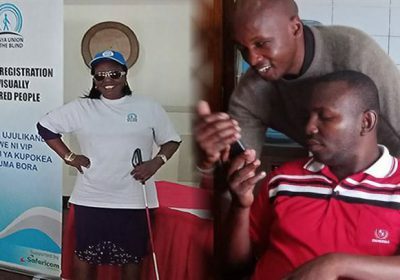 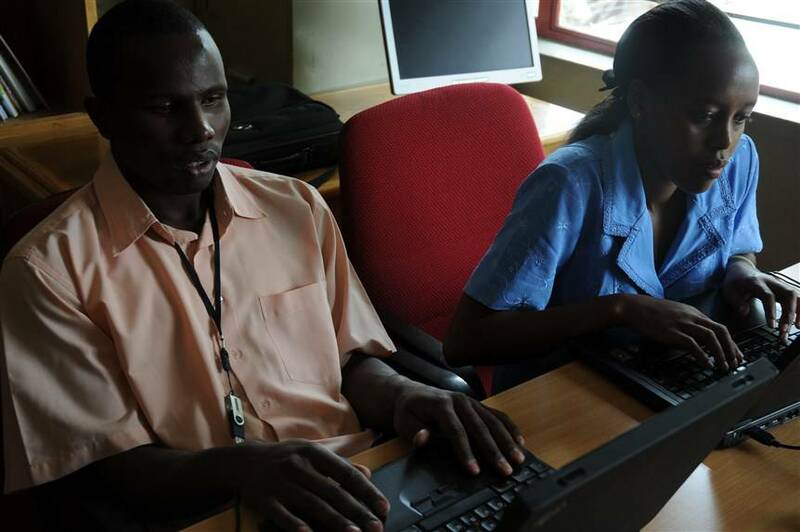 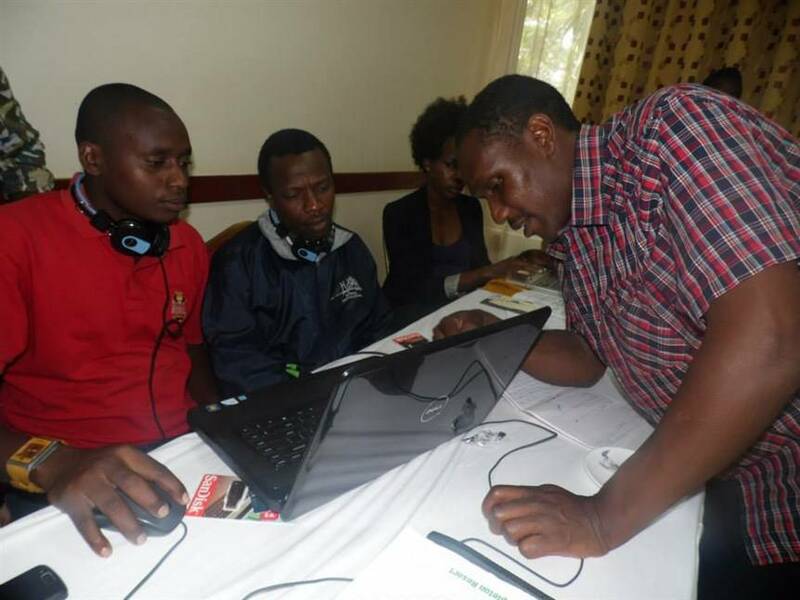 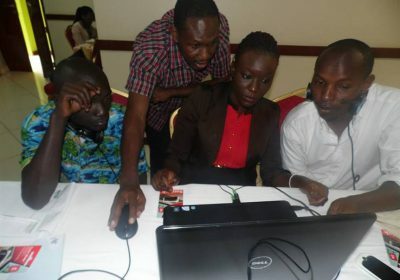 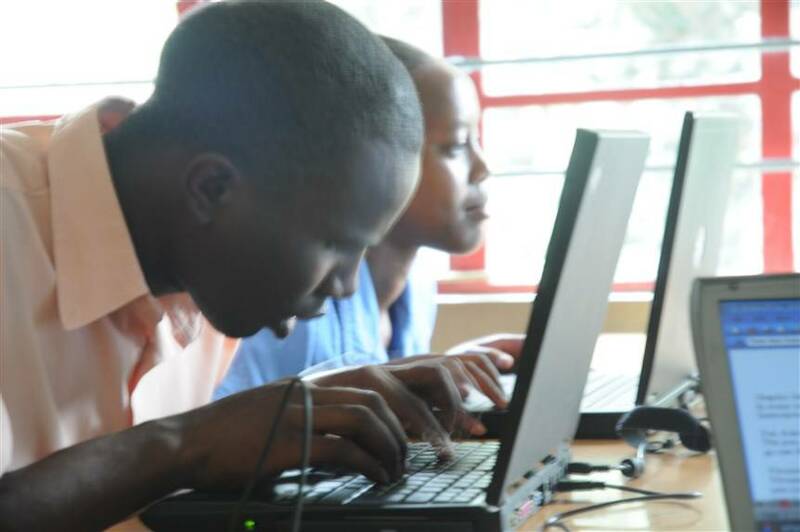 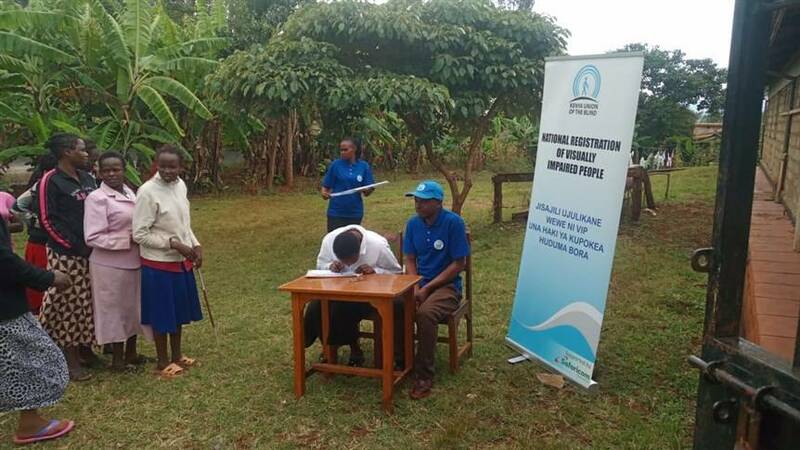 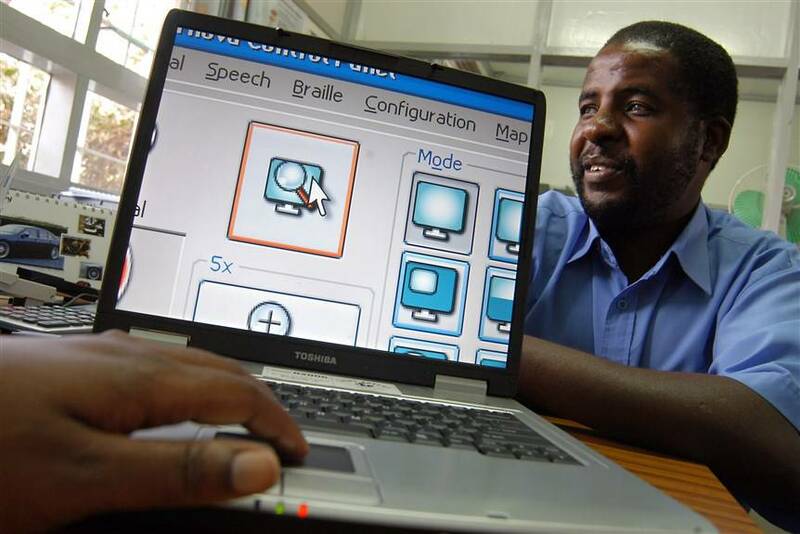 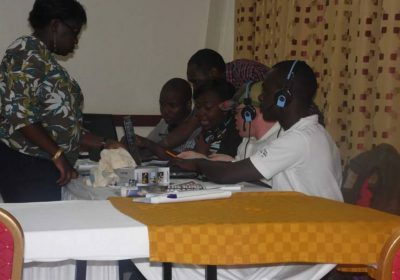 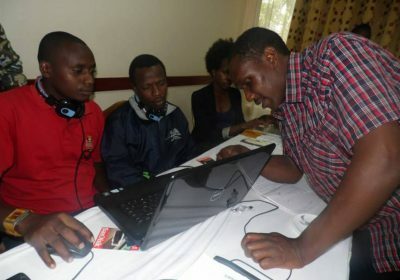 To promote the social inclusion of persons with visual impairments through uniting and empowering them as well as advocating for their rights.